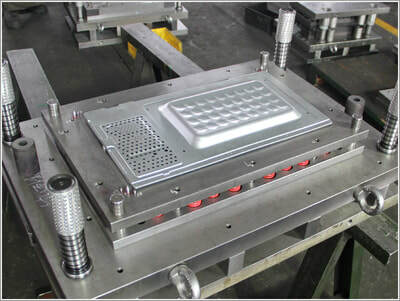 We offer world class tooling production for a broad spectrum of manufacturing requirements, including plastic injection molding, die casting, stamping, progressive stamping and many more categories. We have U.S. based tooling engineers that can work with you to assist in the production of tooling for your specific requirements. All tooling are manufactured using state-of-the-art equipment. All production tooling are 100% warrantied for their intended applications.